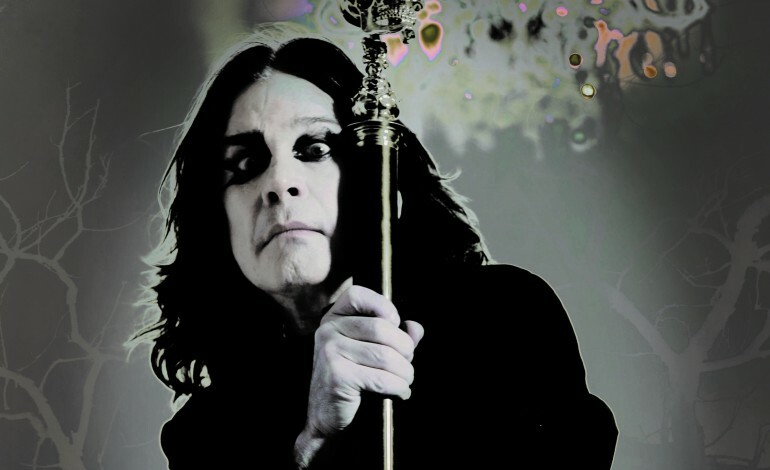 Ozzy Osbourne has cancelled the remaining four shows on his North American “NO MORE TOURS 2” due to medical problems. Upon additional evaluation from his doctors, Osbourne will likely require another surgery in the coming days to treat multiple infections in his right hand. The four cancelled shows were Shoreline Amphitheatre in Mountain View, CA (October 6), Mattress Firm Amphitheatre in Chula Vista (October 9), the Hollywood Bowl in Los Angeles (October 11) and MGM Grand Garden Arena in Las Vegas (October 13). All four shows will be rescheduled for 2019. Osbourne had been scheduled to perform make-up dates at Mattress Firm Amphitheatre on Oct. 18 and at Shoreline Amphitheatre on Oct. 20. Tickets for the cancelled shows will be honored for the rescheduled dates. Refunds are also available at point of purchase. The updated itinerary is available below. Update (10/29): In an Instagram video posted by Osbourne on his official social media page, the artist enthusiastically expressed that he is fully recovered and is looking forward to “rock out with you,” come New Year’s Eve at this year’s Ozzfest that is occurring at the Forum in Inglewood, CA. Watch the video post down below. According to the prp, as well as the video below, Osbourne is happy to update fans that the staph infection that Osbourne suffered in his hand is now all better. It had caused the singer to postpone a series of US shows which is now set to happen July of 2019.